Yeah! 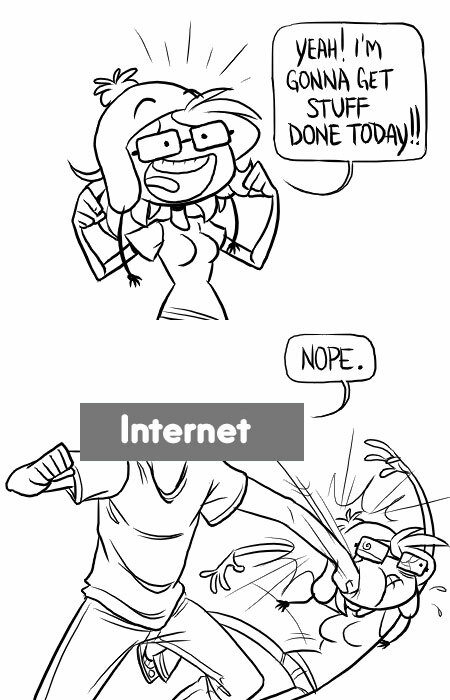 I’m Gonna Get Stuff Done Today! !